There’s an increasing presence of Hollywood in Silicon Valley; from the celebrities who are investing in startups to reality TV shows and the new Steve Jobs movie currently being filmed in Palo Alto. But no conference or event exists bringing together the two industries to discuss this growing convergence, so we’ve decided to fill that gap; Hollywood Meets Silicon Valley is our new event to track the convergence of the two industries and help them . We will be holding the next event in San Francisco on the 11th July 2012 with special celebrity guest rapper, singer and producer Jermaine Dupri. Dupri is a grammy-award winning writer and producer who’s well versed in technology; he’s built his own social network, Global 14, engaging fans, finding new talent, and what the future holds for the music industry. We will also have a panel discussing startups who are bridging the gap between Hollywood and Silicon Valley including celebrity accelerator Fighter and Bandpage. This is an exclusive, invite only event- if you would like to be involved email hermione@thenextweb.com. 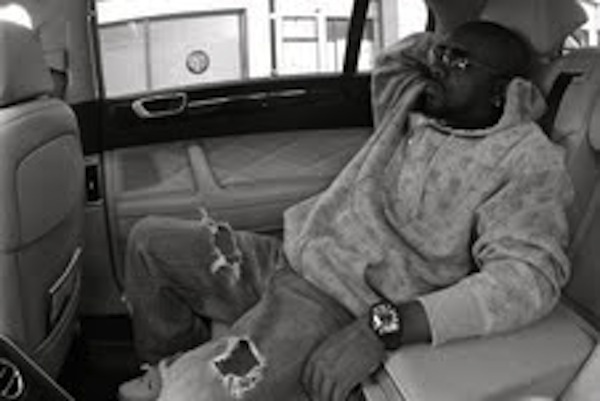 Shira Lazar interviews Jermaine Dupri about his social network Global 14.